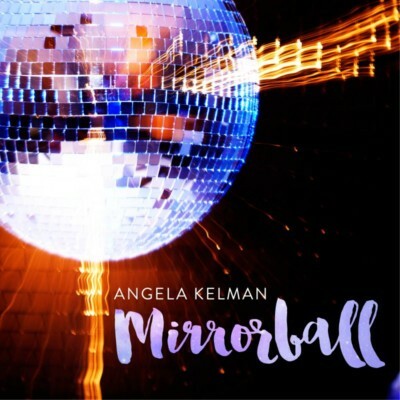 When you listen closely to this iconic style of music, especially the earlier years of Disco, the musicianship, groove and funk factor are off the charts. When you consider the light rock and folk music that had come before, this was a huge style innovation. It brought in a funky beat that had people pouring onto the dance floors like never before. 2017 marks the 40th anniversary of Saturday Night Fever! I see retro Disco paraphernalia everywhere lately in fashion, style and music. 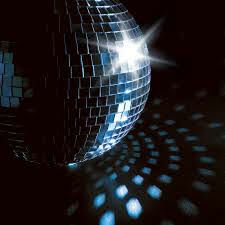 People are waking up to the fact that the Disco era had a lot to offer. It was an opportunity for people to go all out, stand out and look different, and to be celebrated for their imagination, creativity and individuality. Let’s bring dancing back – get up off the couch and move! When Allan asked the gal at the coffee shop why she was playing disco, she answered, “because it makes me happy.” My thoughts exactly. Thanks so much to Creative BC and the Province of British Columbia for their support. Their continued commitment and funding for the arts enables artists like myself to live a dream and continue creating. 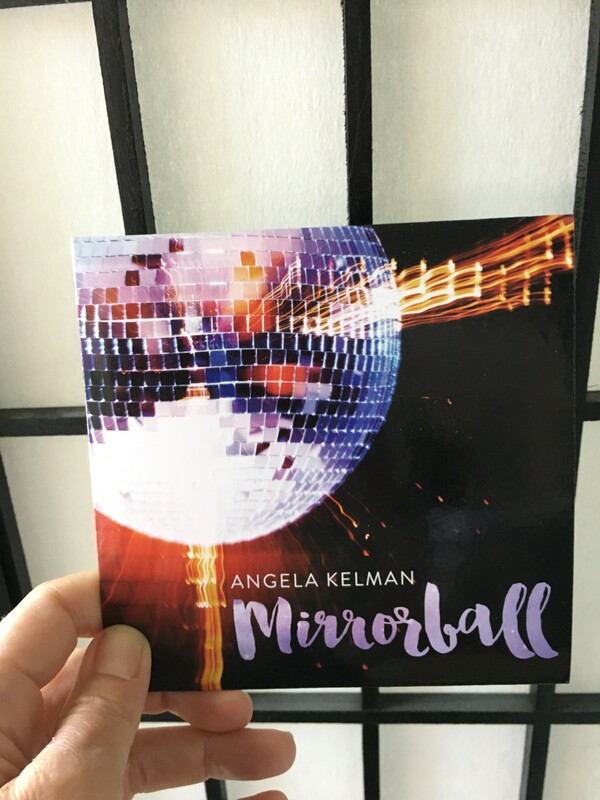 My album “Mirrorball” released in July 2017, and features 8 original Disco songs by myself and Allan Rodger. You’re going to want to boogie down! My lifetime love of disco spawned my dream band, The Polyester Philharmonic. I’ve been performing a retro repertoire with them for the past 15 years so it was a long overdue leap to write and record a disco album with several members of this funky family! If you’d like to support original Canadian music, please share the news with friends on social media. Supporting the arts by spending your hard earned cash guarantees there will be a future for artists. I love you for that! Special thanks go out to Doug and Alex Von Dersch, Bryon Hilts, Rick McCombe, Allan Rodger (boy genius) and Roger Levens, Michele Fogal, my beloved students, and everyone else on the creative team! You all helped to make this dream come true! 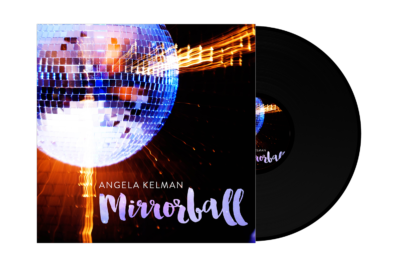 Disco Returns – 4 Weeks to Mirrorball! MIRRORBALL – In the Throes of Recording!